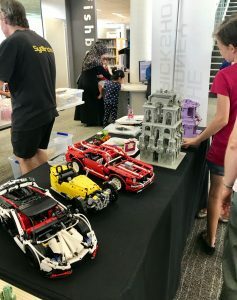 SydLUG kicked off its first meeting for 2018 by combining it with a mini exhibition for Cumberland Libraries. 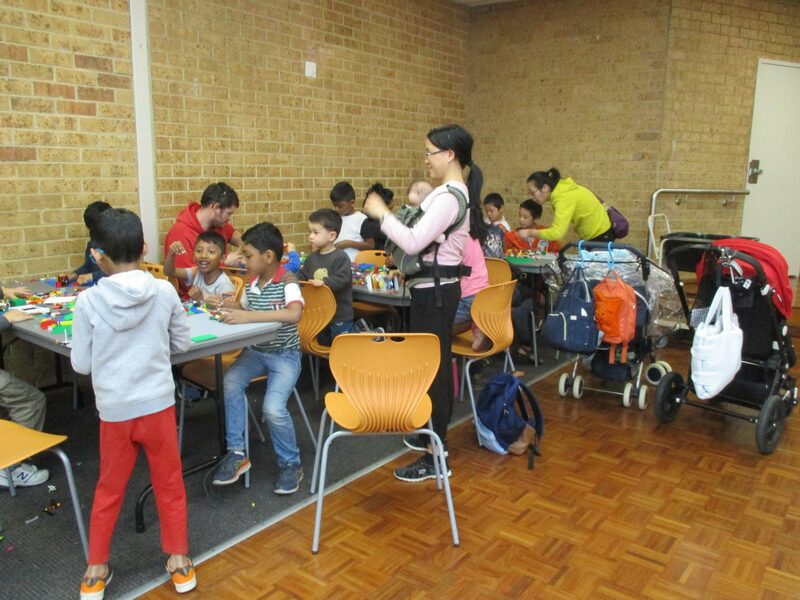 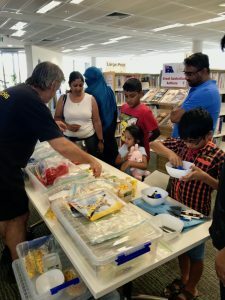 The group took the opportunity to catch up at the Merrylands Central Library on Sunday 28 January and display some of their recent builds for the local community as the school holidays drew to a close. 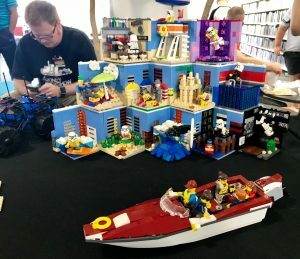 Around 300 visitors to the exhibition were excited to see what the group’s AFOL builders could do. Visiting children were also treated to a free building workshop presented by SydLUG member, Pete White. 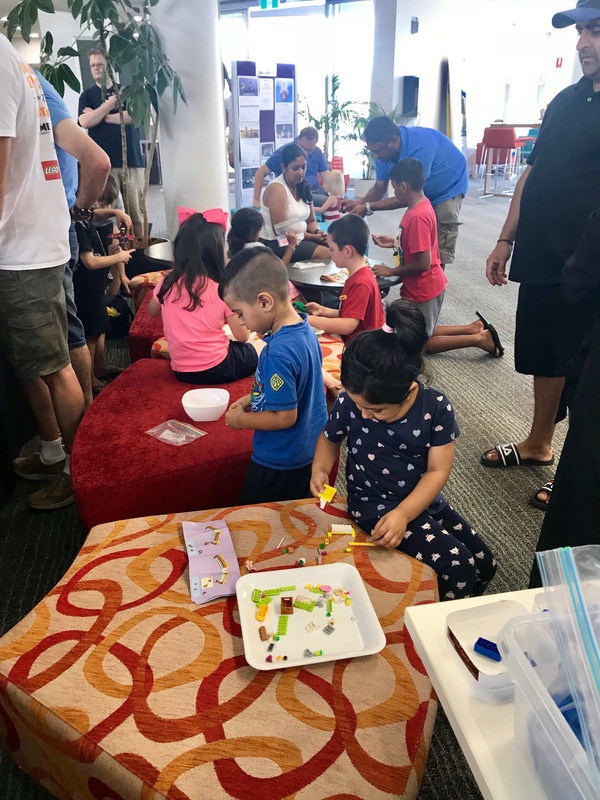 The afternoon was a great success, with many young builders being inspired to enter the upcoming Kids Creation Competition run by the Sydney Brick Show. 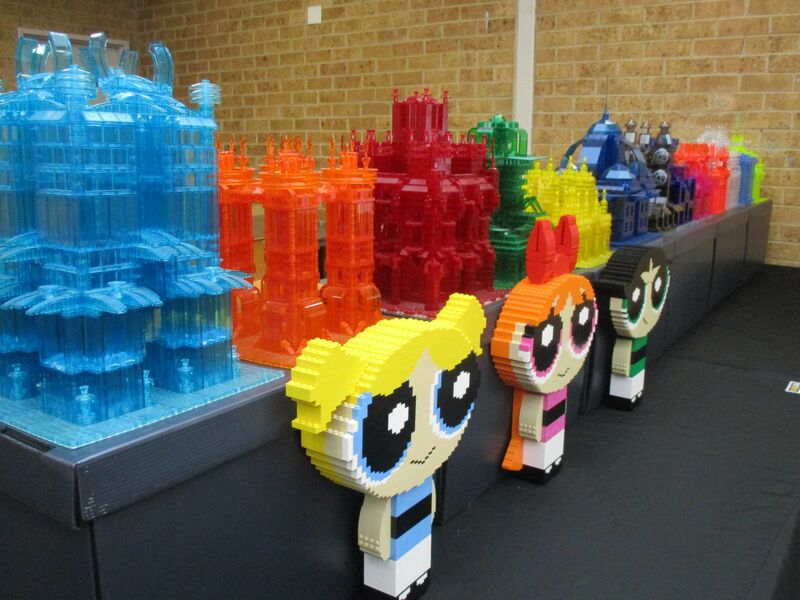 The show will take place in the April school holidays, April 21-22 at the new venue of Penrith Panthers Pavilion. 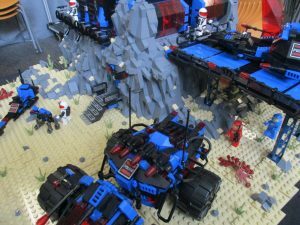 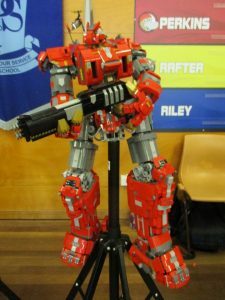 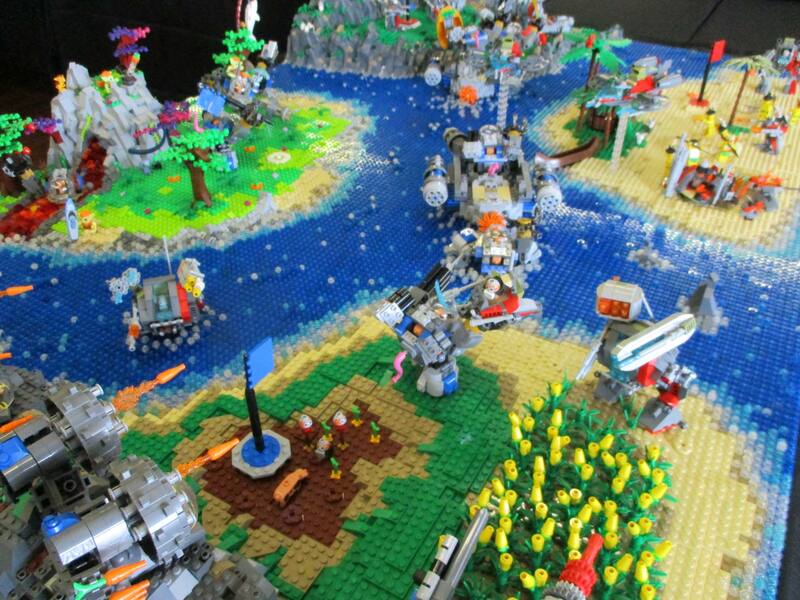 SydLUG President, Gavin Rich, said library shows are a great way to reintroduce the community to both LEGO and what their local library offers. “Lots of people don’t know what their local library has to offer, which is so much more than books these days. 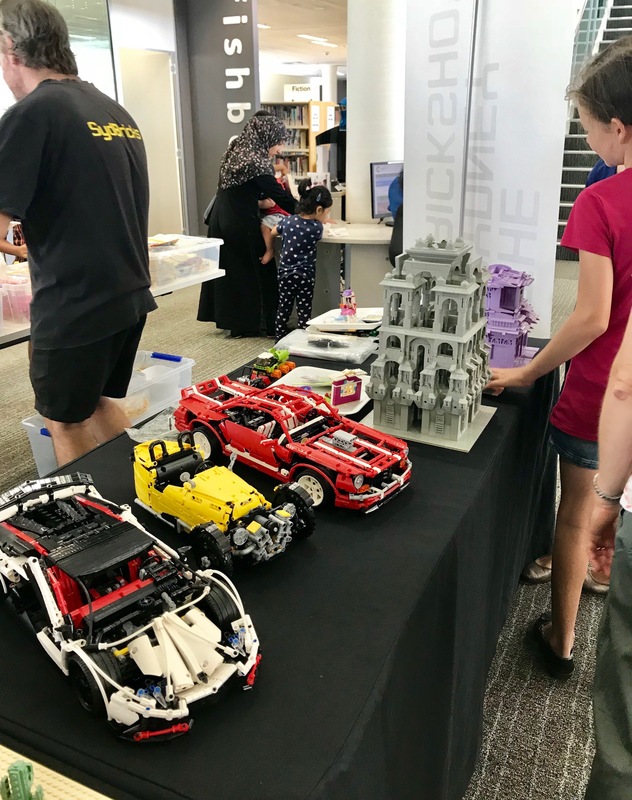 Libraries are a real community learning hub and hobbies like LEGO, with so much to offer in terms of creativity, problem solving, strategy and design skills, fits right into this space”. More shows are planned with Cumberland Libraries this year and a larger show with Blacktown Library in the July school holidays.